A dog’s skin and coat act as a natural barrier against various infections and diseases. 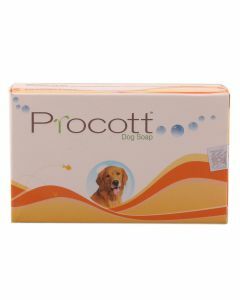 They also help in regulating body temperature. 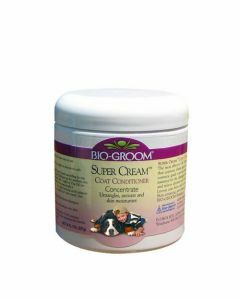 Above all, good skin is a vital indicator of a dog’s health. 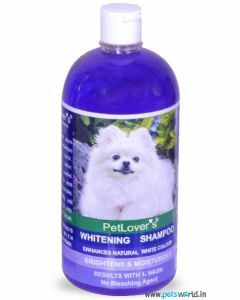 Therefore it becomes quite important to keep good skin hygiene in canines. 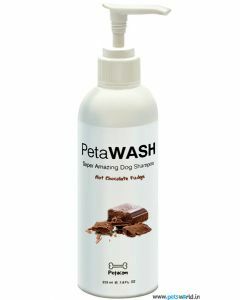 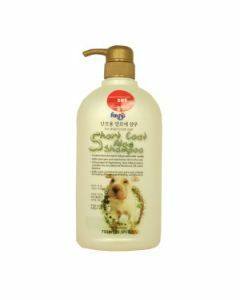 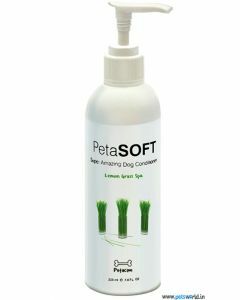 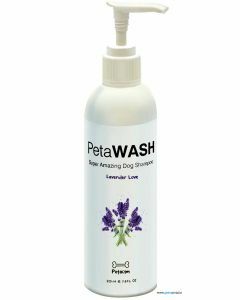 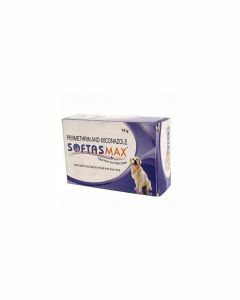 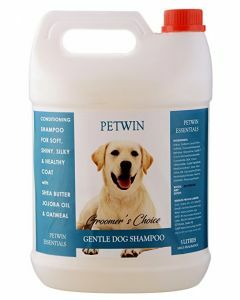 At PetsWorld, we stock a wide range of highly effective shampoos and conditioners for keeping the skin and coat of your beloved dog in supreme health. 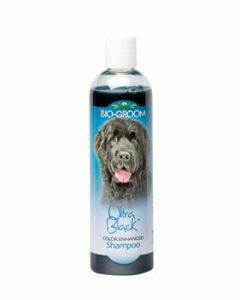 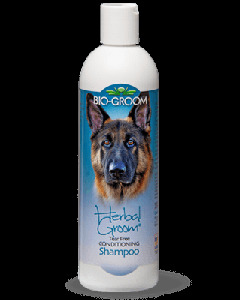 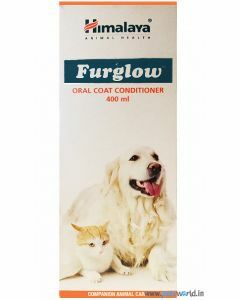 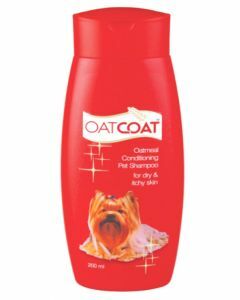 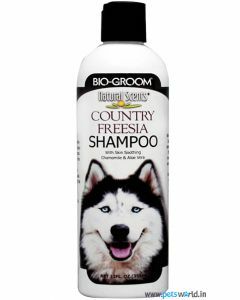 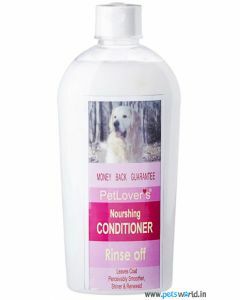 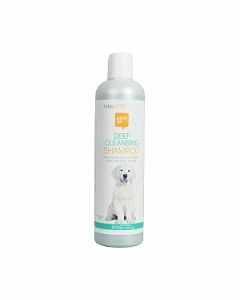 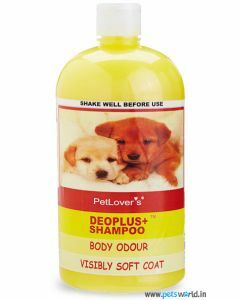 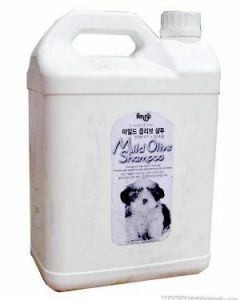 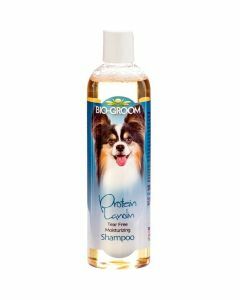 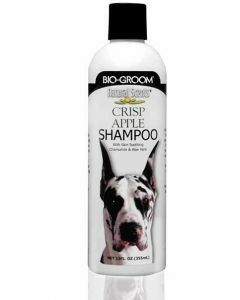 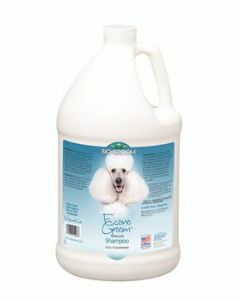 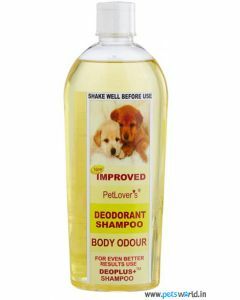 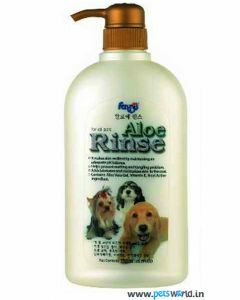 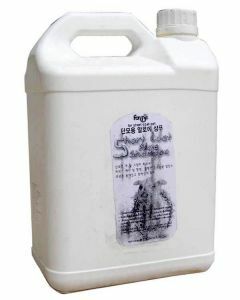 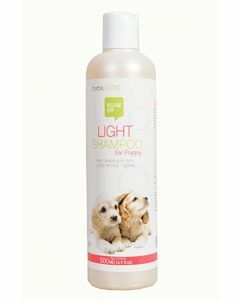 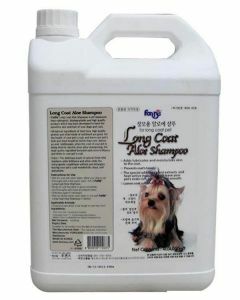 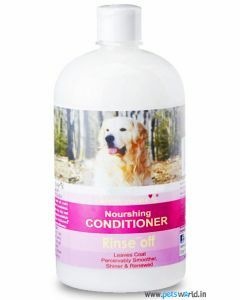 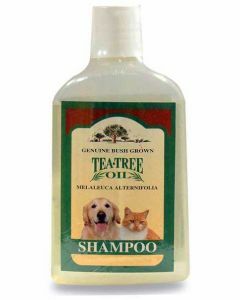 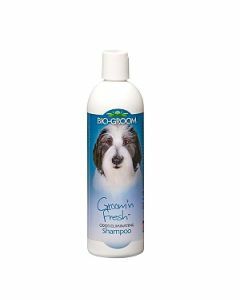 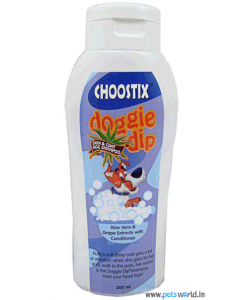 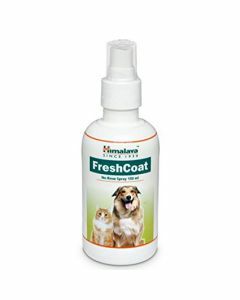 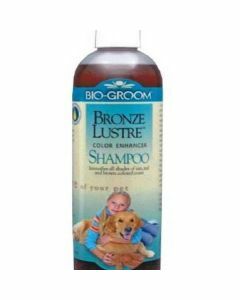 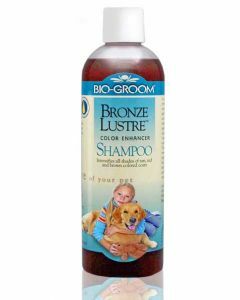 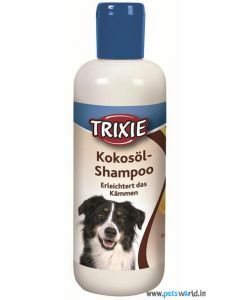 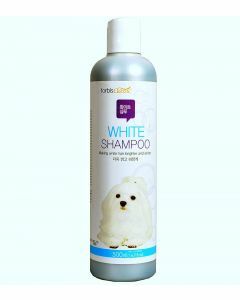 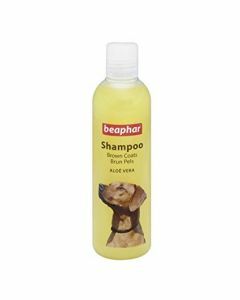 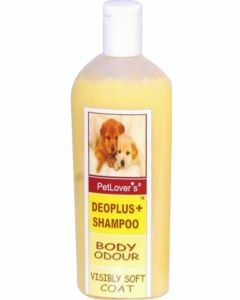 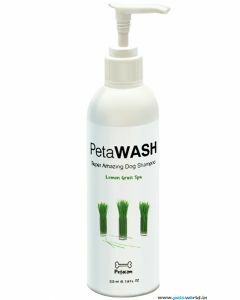 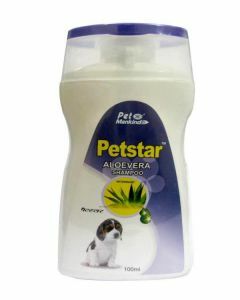 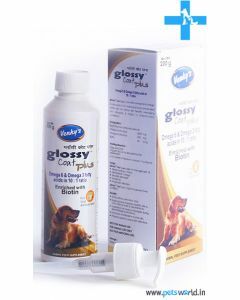 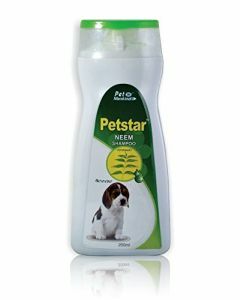 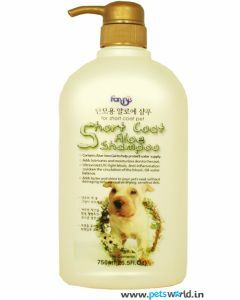 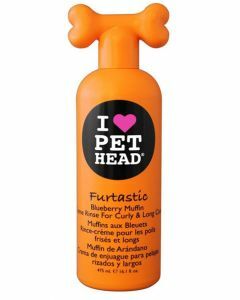 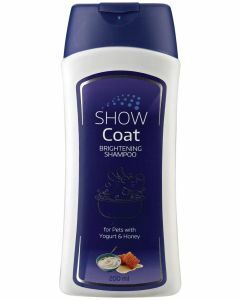 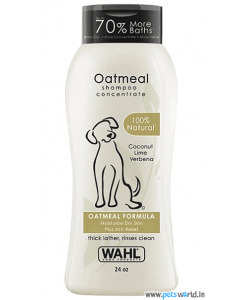 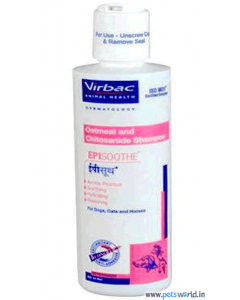 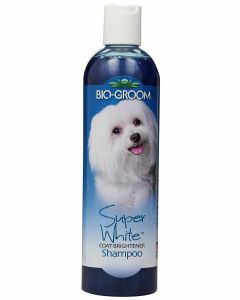 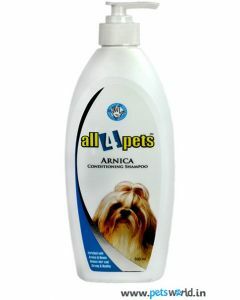 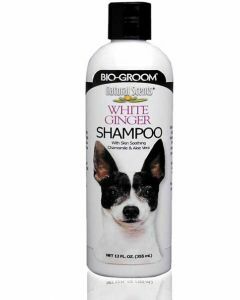 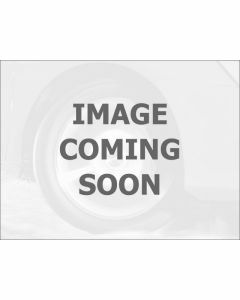 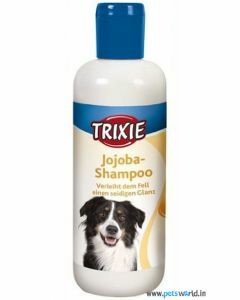 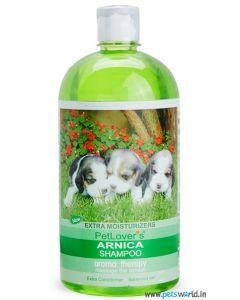 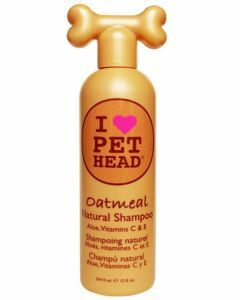 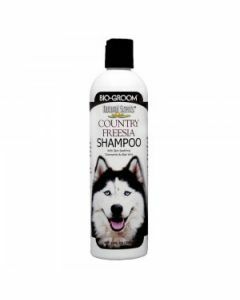 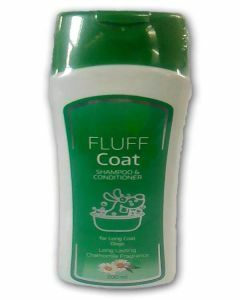 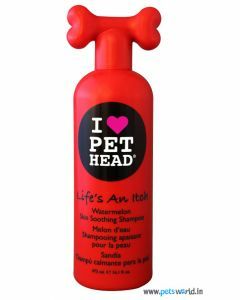 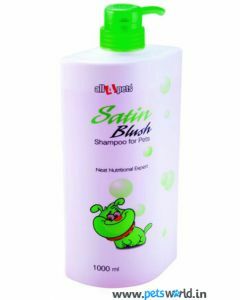 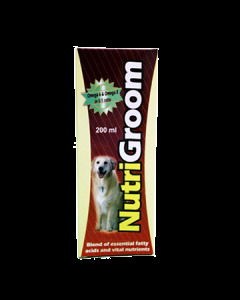 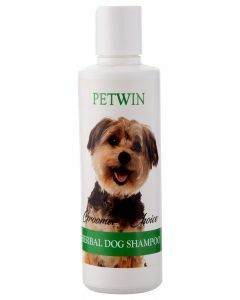 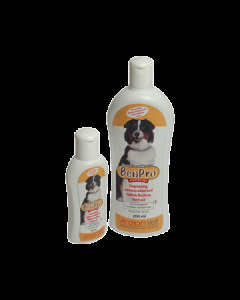 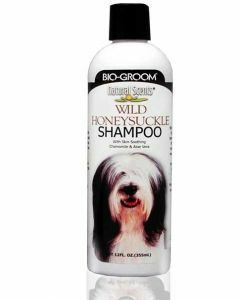 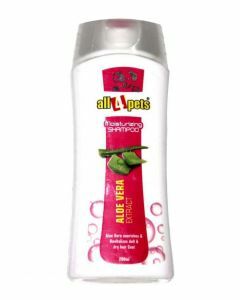 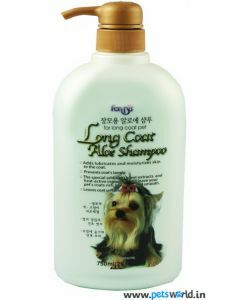 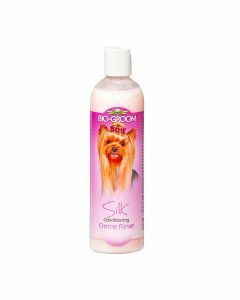 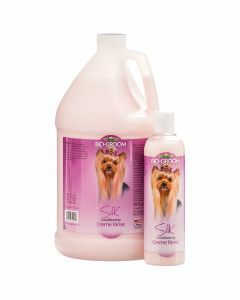 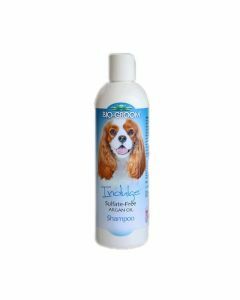 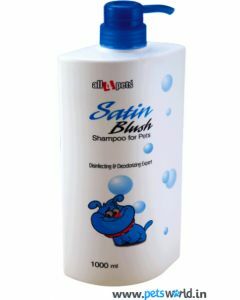 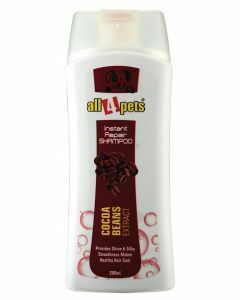 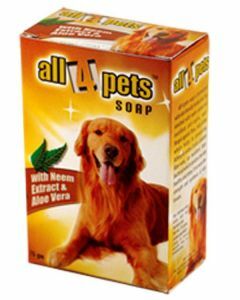 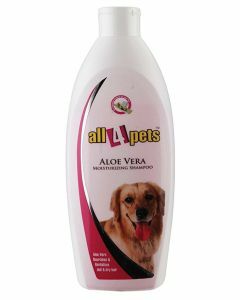 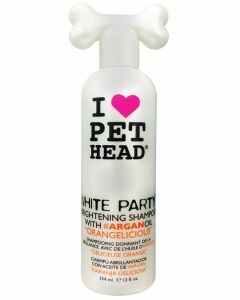 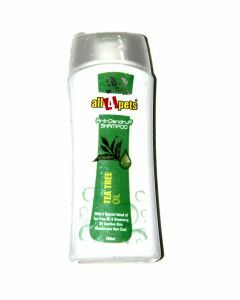 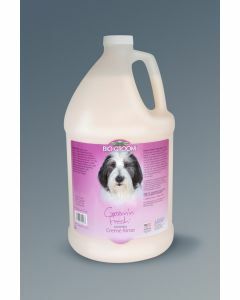 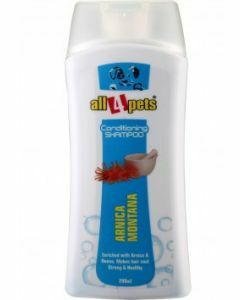 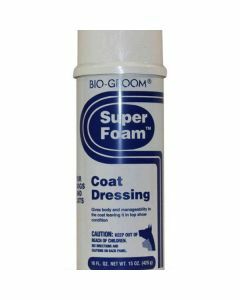 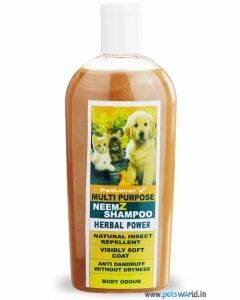 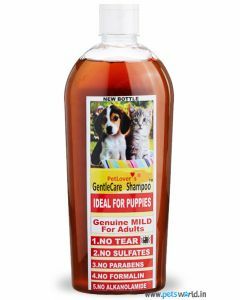 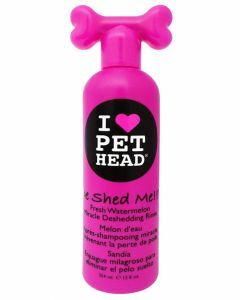 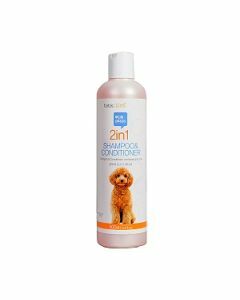 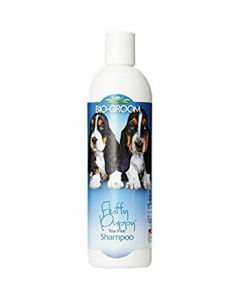 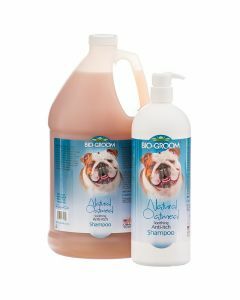 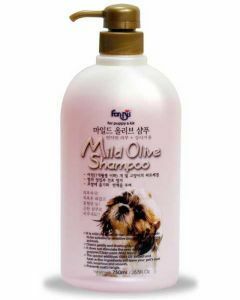 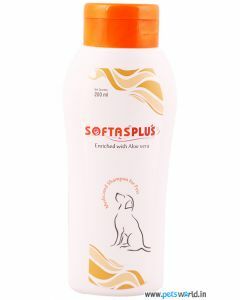 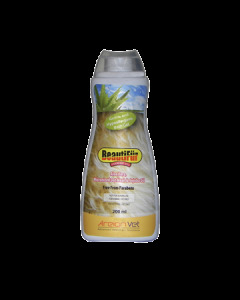 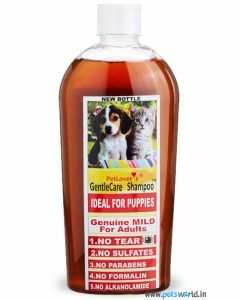 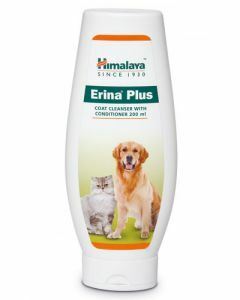 Different varieties of shampoos are available on PetsWorld offering different functions. 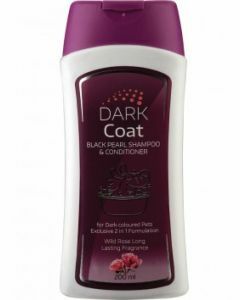 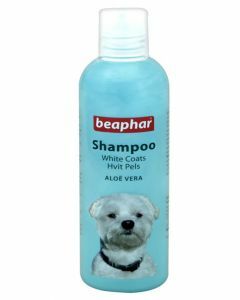 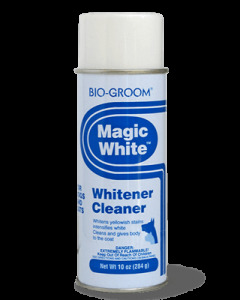 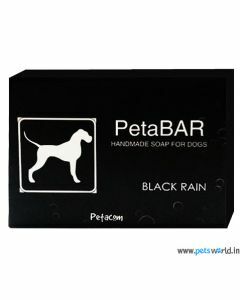 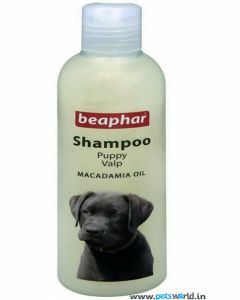 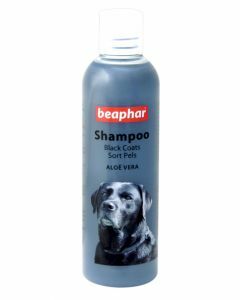 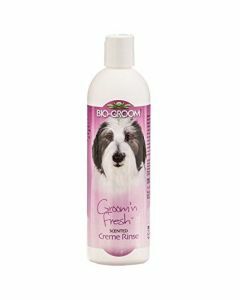 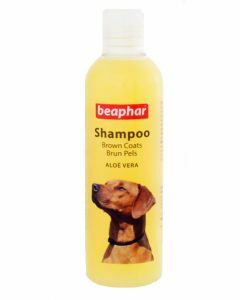 Brands like Beaphar offer shampoos for dog breeds having white, brown and black coat. 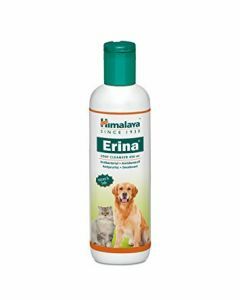 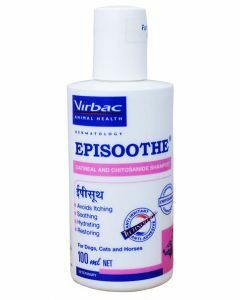 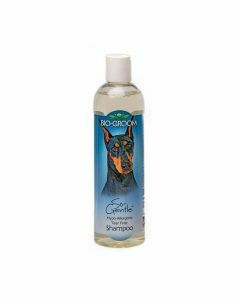 Essential fatty acids are present in most of the shampoo which retains the natural lustre of the coat and strengthens the natural barrier of the skin for preventing infections and allergies. 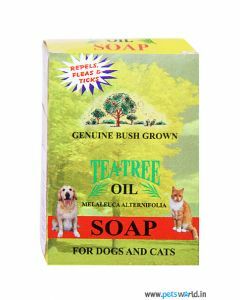 Constituents like Tea Tree Oil, Aloevera and Mild Olive soothes the itching and scratching in dogs thus providing them with greater relief. 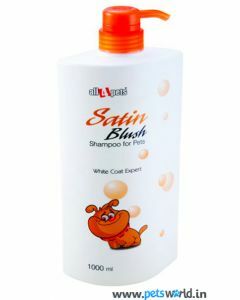 It also gives them a long lasting fragrance. 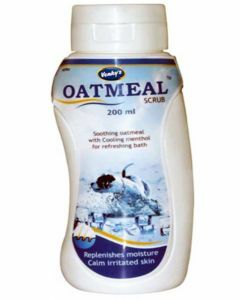 Important vitamins and minerals have also been added for protecting skin cells from oxidative damage. 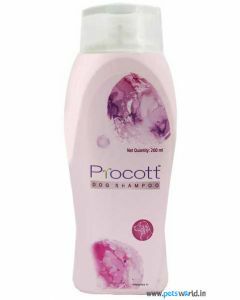 Healthy protein content in the shampoos and conditioners prevents hair breakage and improves the elasticity of the hair. 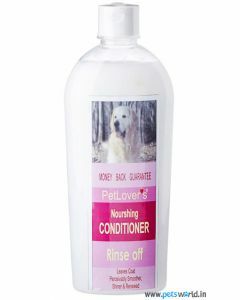 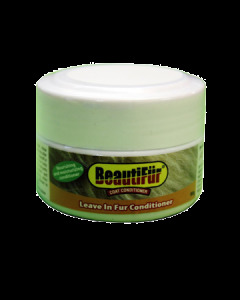 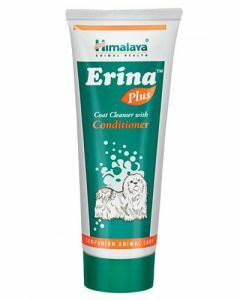 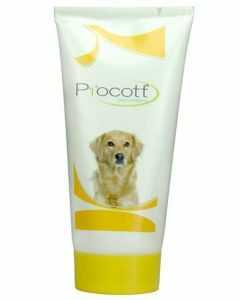 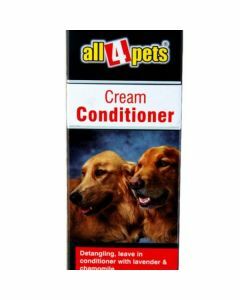 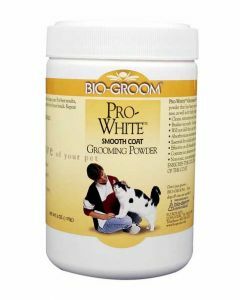 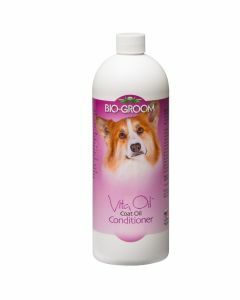 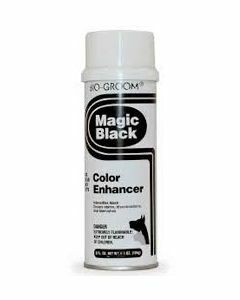 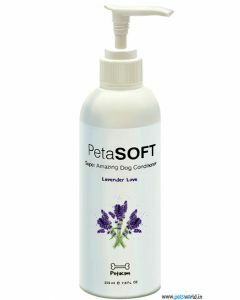 The conditioners available at PetsWorld also eliminate Tangling and Matting of the hair, thereby giving a smooth and silky hair. 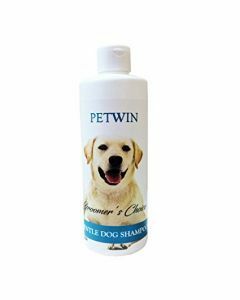 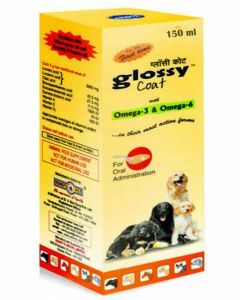 Explore all the top quality shampoos and conditioners at PetsWorld for providing your dog with a healthy and a glossy coat.